Spring has sprung...join a league today! Creekwood Golf Course is nestled in a large wooded area in Lorain County, Ohio. As the name suggests, creeks line most holes, and there are several lakes and ponds. Water comes into play on holes 2, 5, 6, 10, 12, 16, and 17. The course is beautiful year-round and always in terrific shape due to rigorous maintenance. Most holes allow for an open shot from the tee; however, there are a few bottlenecks where accuracy is needed for a decent score. 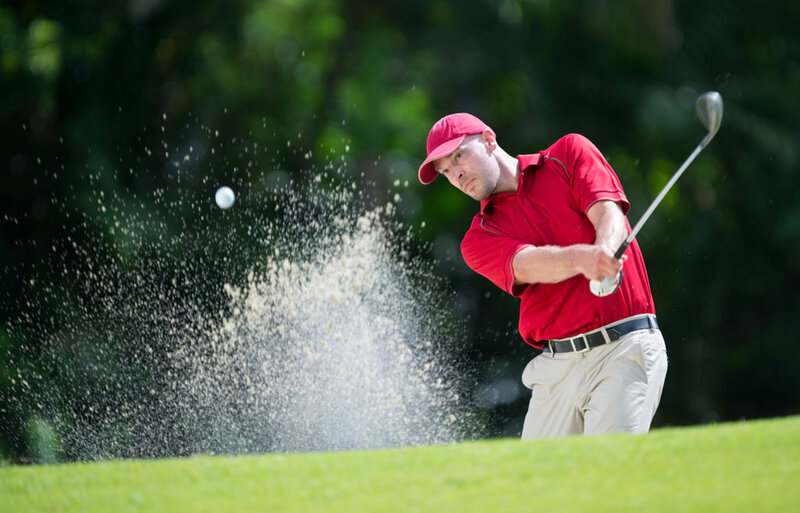 The course is appropriate for golfers who score between 36 and 60 for nine holes.